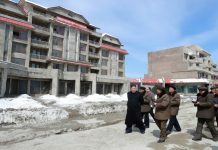 North Korea’s tightened control of the border and coordination with Chinese intelligence organizations ahead of the 70th anniversary of the founding of the country has resulted in a spate of arrests and repatriations of defectors and would-be defectors. “A family of four was caught trying to cross the Tumen River to escape to China but was apprehended by border guards and turned over to the provincial Ministry of State Security (MSS). 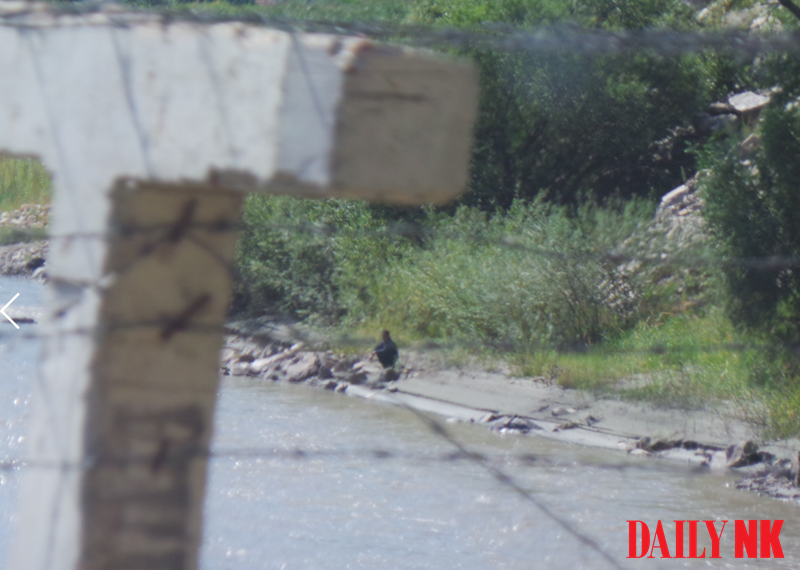 The group, which included a couple in their 20s, their baby, and the husband’s younger brother, crossed the river with the help of a border guard but were discovered by a guard at a separate border post, leading to their arrest,” a source in Ryanggang Province told Daily NK on September 6. In order to prevent defections, border guards are frequently rotated and receive harsh punishment if caught aiding defectors. The increasing danger has driven up fees to 10,000 USD or more. The remaining guards that still offer support to defectors, including the one involved in the incident in question, are thought to mostly act alone in contrast to the more organizational approaches used in the past. The promise of immediate entry into the Korean Workers’ Party is another method used to encourage border guards, especially those soon to be discharged, to inform on fellow guards engaging in illicit activity, the source explained. 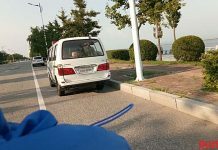 A source in North Hamgyong Province described a separate incident, in which they were personally riding on the same train as three arrested defectors that were being transferred to the provincial MSS unit. “At the end of August, I was on a train [in North Hamgyong Province] with the family of three after they were apprehended in China. Another passenger on the train tried to strike up a conversation but an MSS official shouted, ‘Why would you speak to national traitors?’” the source said. 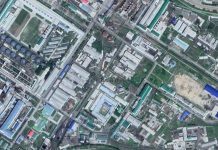 The two brothers were trying to follow their sister, who had managed to escape North Korea on her third attempt, but they were caught in China. The sources all noted that the recent crackdowns overlap with preparations for the September 9 70th national anniversary events and the authorities are attempting to prevent any unsavory incidents overshadowing the celebrations. As such, those apprehended within this period of time are likely to be charged with serious political crimes, the sources reported.